The Woodland, Parma, Tenerife, and Dunes are four distinctive collections by Stark Studio Rugs to select from when you desire a quality wool rug at a reasonable price. Each of the collections have been proudly handmade in either Nepal or India. There are times when a simple patterned rug is all that is needed. 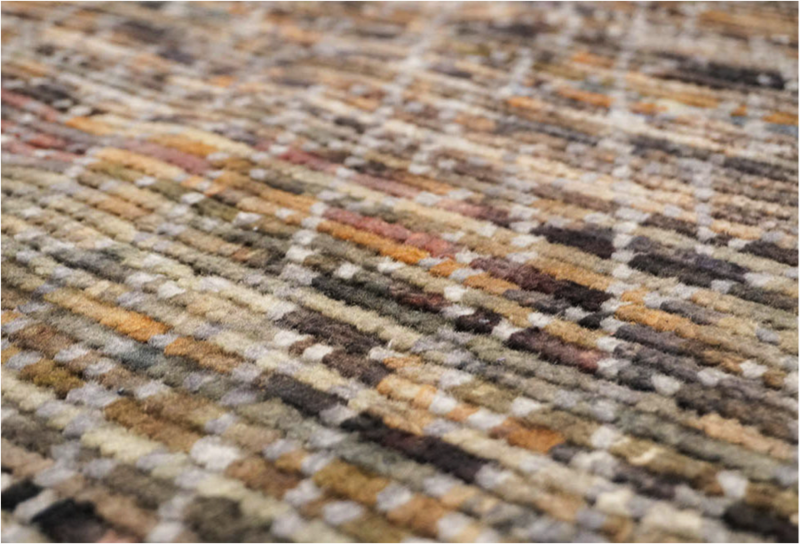 If an affordable handmade wool rug with a simple pattern and color hue is what you're searching for, then take a look at The Scarab Rug Store's latest addition. Get to know the story and the people behind the handmade area rugs from New Moon Rugs in their latest documentary. Enjoy! 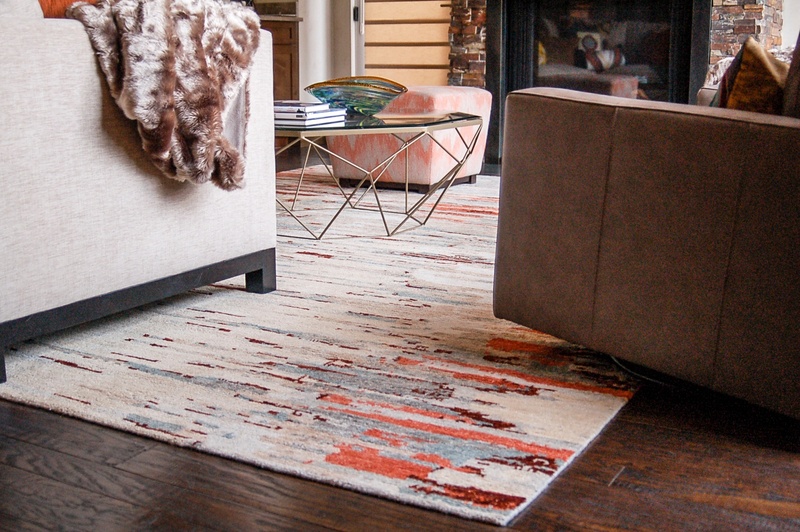 All Natural and undyed sheep’s wool give contrasting depth of color and was used to create these handmade rugs. Vintage, Navajo rugs inspired this new western rug collection that is now featured at The Scarab Rug Store in Minturn, Colorado. Designed by Kelsey Cole and Yvonne Jacobs of Slifer Designs, this Vail, Colorado home features four bedrooms, four-and-a-half baths all designed in a mountain contemporary décor with treasures they’ve collected from all over the globe. As seen in every aspect of life, we are finding that ancient trends and techniques are continually finding a way back into popularity. 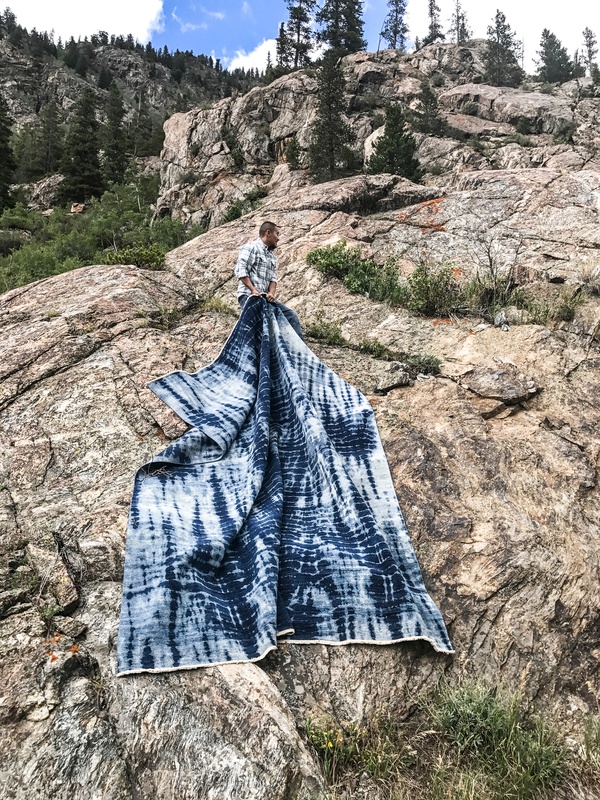 The ancient Japanese dying technique known as Shibori is a great example of the old becoming new again.